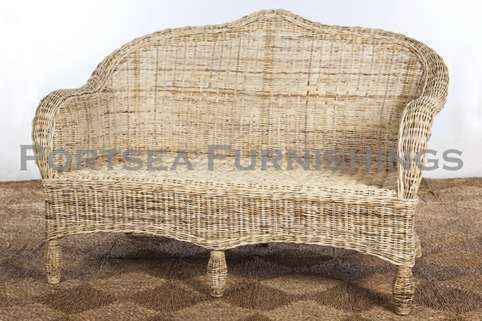 The Raffles 3 seater is a classic style lounge with rounded arms and back. 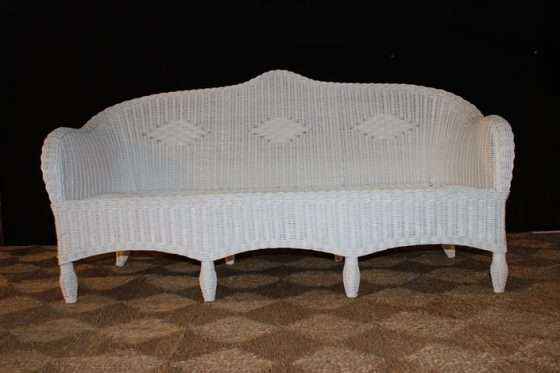 The Raffles lounge is big, it is long enough to lie on and has a deep, low seat for comfort. 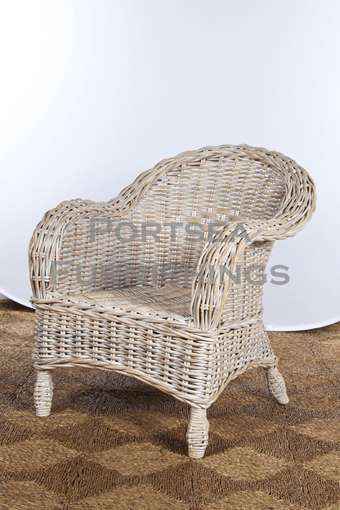 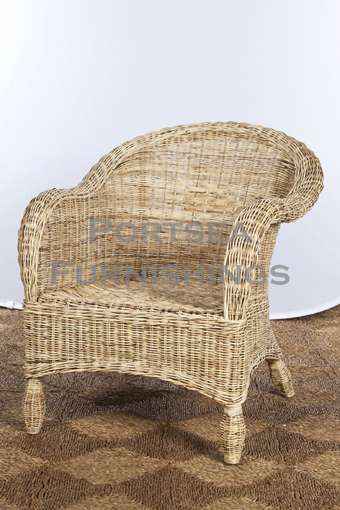 Made from wicker and available in natural, white, and thicker rattan in antique grey and natural rattan white wash. 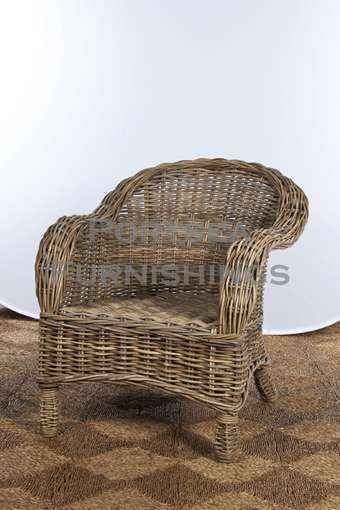 The Raffles 3 seater lounge is also available as a chair and settee. 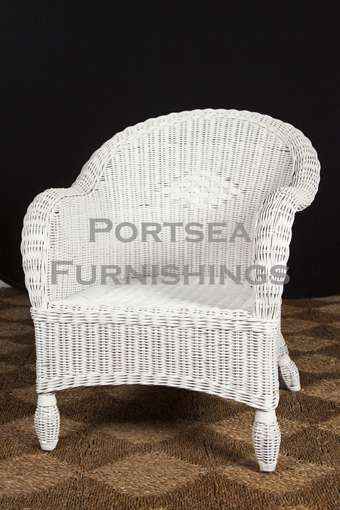 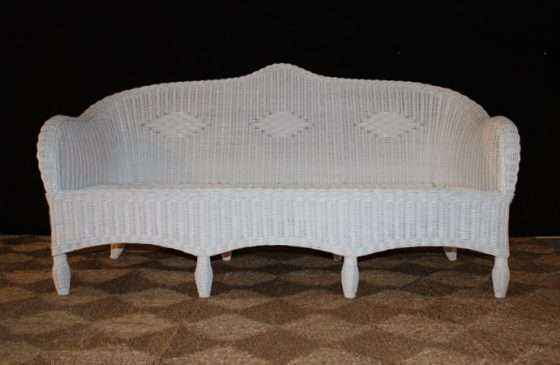 FEATURES: – High density foam cushion – Cream or black covers – Covers are fully removable for dry cleaning PRICE $ 1080.00 DIMENSIONS: 180 x 75 x 85cm H Chair $$450.00 Settee $780.00 PRODUCT WEIGHT 25kg Please note: Large furniture orders may require a shipping quote or adjustment – we will contact to confirm delivery for these purchases. If you have any questions contact us.